This is the HEPA filter for some Russell Hobbs Cyclonic vacuum cleaner. Renew your vacuum cleaners suction and performance. 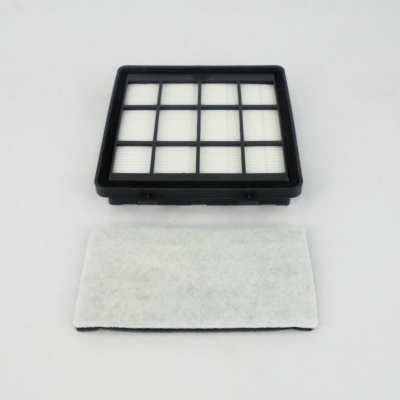 This HEPA filters work as part of the filtration system to provide a hygienic and clean home. HEPA filters are particularly important if your household has allergy suffers. We recommend that your exhaust HEPA filter is replaced every 3 years or when it becomes discoloured. Should you purchase a washable or non-washable HEPA filter? Check out our Blog. Note: Never wash and reuse a Vacuum Cleaner filter unless it is specifically designed to be washed. This could result in vacuum cleaner motor failure.